SOCO Gallery is pleased to present new paintings and works on paper by New York based artist Halsey Hathaway. 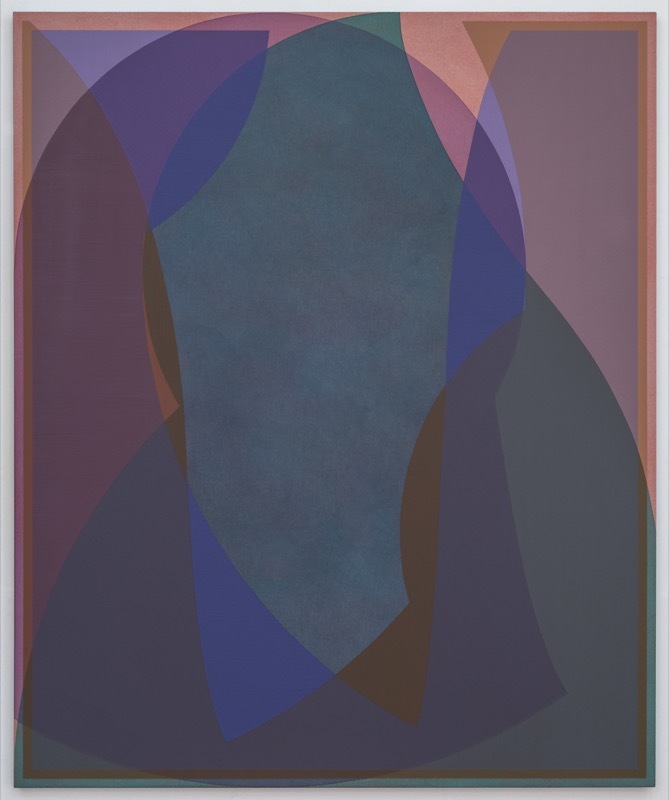 His work is an exploration of the most primary elements of painting; space, light and color. An artist reception will be held on March 8 from 6-8PM, with a press preview starting at 5:30 PM.